From I want to I have. Now. Alemba Service Manager provided one central system to provide the business with a service catalogue and a method of logging business changes into the ICT department. Find out how Kroger automated business critical processes to reduce manual workload. Alemba’s highly experienced Professional Services team enables us to deliver a comprehensive set of services to you. Alemba’s service desk provides local time zone support for all of its customers and has a 24 hour support option. The Alemba Cloud is a fast, secure and scalable-hosted service offering, designed to provide you ease of use and peace of mind. Alemba’s delivery methodology is based on Agile software development practices, and takes an iterative approach to solution configuration by using regular feedback intervals. Alemba serves a community of enthusiastic customers from around the world. Our rapidly-growing customer base operates across a wide range of sectors. Alemba is proud to be named in the Gartner Peer Insights ‘Voice of the Customer’: IT Service Management Tools Market report. Can IT Deliver the '1-click' experience? Log into the support portal to log calls and service requests, access the Alemba Forum, suggest new features and more. Search the Alemba online help system for information on Alemba Service Manager functionality, new features and much more. Fox existing customers, Alemba’s service desk provides local time zone support for all of its customers and has a 24 hour support option. Service delivery departments are under pressure to respond to business demands quickly by speeding up service request fulfilment. With Alemba Service Manager you can dramatically reduce time to fulfil service requests, all with the confidence that corporate governance, risk and compliance processes are being 100% followed. 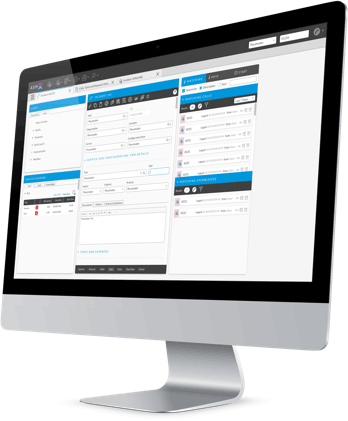 Alemba Service Manager provides a user-friendly, modern storefront, making it easy for your users to log service requests. Consolidate your services in a single, easy-to-use customer experience portal. Improve customer experience and satisfaction through increased visibility of request progression. Monitor and report on your most requested services. Use partitioning to separate information for different departments, such as HR, Facilities & IT. Customize your portal to suit your business’ look and feel. It is free of charge for unlimited end users. Alemba Service Manager allows you to achieve end-to-end automation of service delivery and ensures security and compliance through automated approvals, notifications and allocation of tasks. Specialised integration tasks can be dropped onto the workflow canvas and can be configured without code. A library of connectors provides “actions” that can be executed by the integration tasks above. Literally thousands of actions are available. The concepts of “service”, “service order”, “service bundle” and dynamic forms are out of the box and built into the tool from the data layer up. No customization. Easy searching and reporting. Nano, a specialized interface, is available for the implementers of workflow actions. The workflowed integration is seamlessly connected with the Service Request Catalog portal and the CMDB. Maintaining a CMDB is done as part of the automated processes. No costly and error-prone manual updates. Improve customer experience and satisfaction. 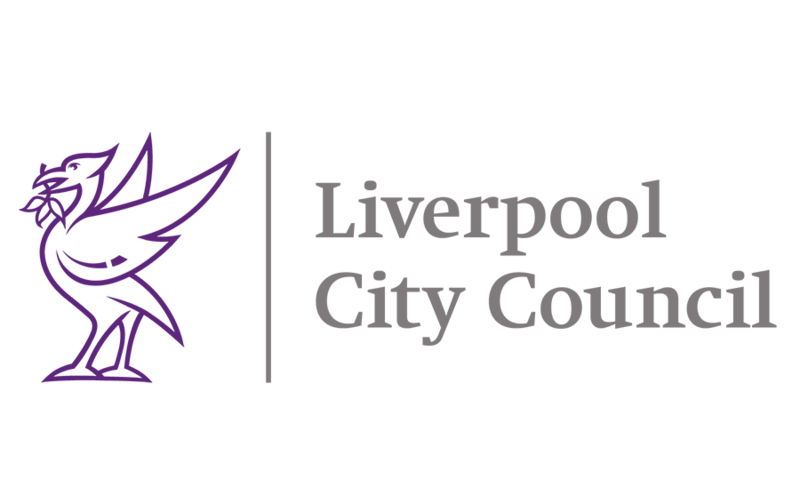 Liverpool City Council saw a 30% reduction in Service Desk calls through automation. Find out how they did it. Established in 1883, The Kroger Co. is one of the largest general retailers in the United States. Liverpool City Council is the governing body for the city of Liverpool in Merseyside, England. It consists of 90 councillors, three for each of the city's 30 wards. Alemba Service Manager is here! You may have noticed a few changes on our website, such as our new logos and a change to our product name. It’s that time of the year when industry analysts give us their ITSM trends and predictions for the new year. 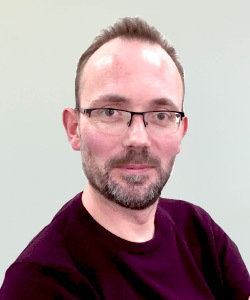 Alemba develops Alemba Service Manager, a highly functional, 100% ITIL-compliant IT Service Management tool with a specific focus on request fulfilment. Backed by 25 years of heritage, Alemba Service Manager enables users to respond quickly to business demands by dramatically reducing time to request fulfilment through automated workflowed integration. Alemba’s unique pricing model takes into account different levels of participation in, offering an interface for every kind of user. With a strong consultancy background, unrivalled expertise in the Service Management market, and a strong focus on customer experience, Alemba is ideally positioned to deliver a successful, end-to-end Service Management project within your organization. Gartner Peer Insights reviews constitute the subjective opinions of individual end users based on their own experiences, and do not represent the views of Gartner or its affiliates.